"As described, very good fit, and great bargain." "Just what I was after. Hard to find really good tie waist training pants"
Climalite Fabric - Sweeps sweat away from your skin. Medium Compression Fabric - Optimises performance levels by activating your muscles. Hidden Inner Pocket - Offers convenient storage space for small items. 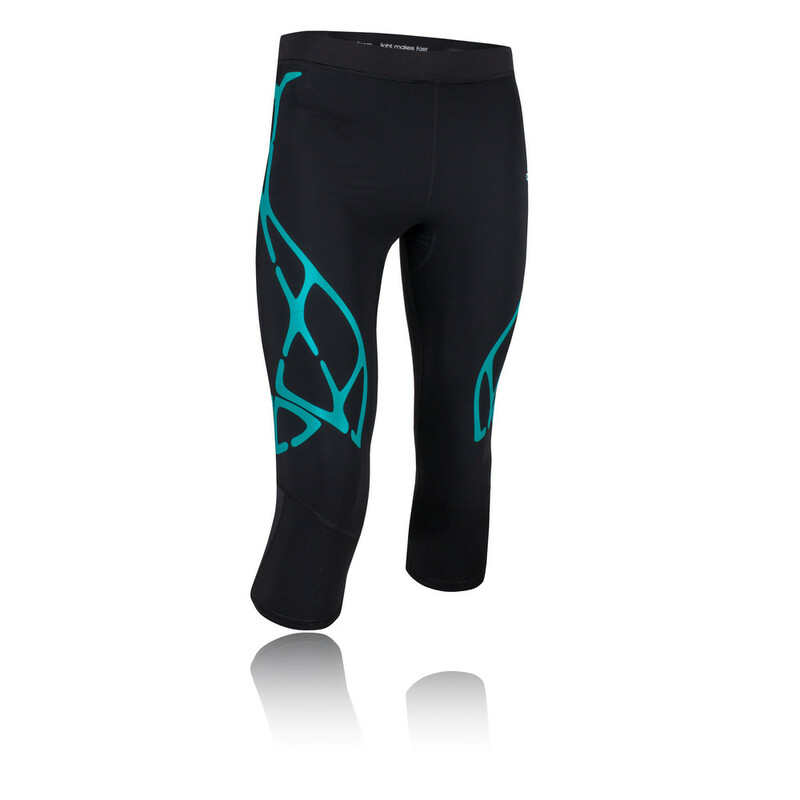 Drawcord on Elastic Waist - Provides a comfortable and adjustable fit.